Our family trip for 2010 was to the Dominican Republic, which has a wealth of historical and natural sites. The first town in the “New World” was settled in what is now the Dominican Republic. 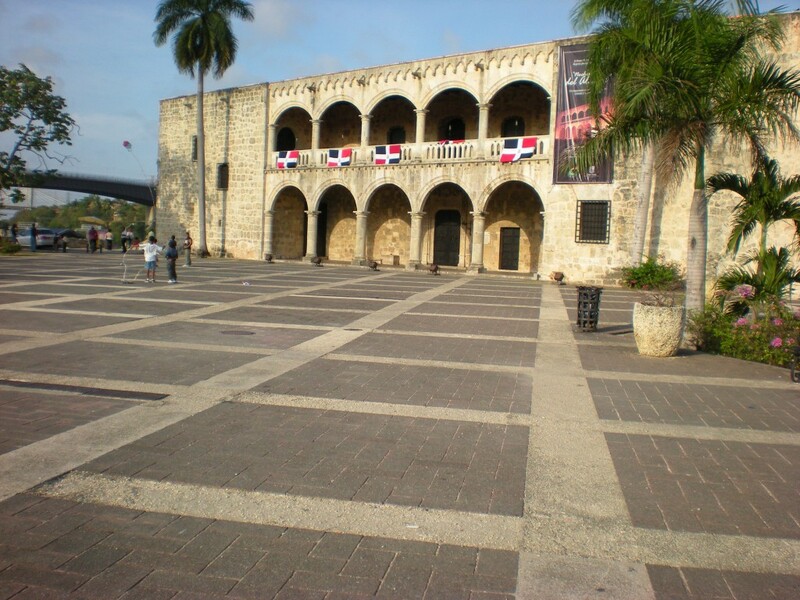 We flew into Santo Domingo, the second town established in the “New World.” The palace built by Christopher Columbus’ son was near our hotel. We walked every day by the building where Pizarro planned his excursions to Peru and Cortez his to Mexico. We also visited the oldest church in the Americas. That’s how old Santo Domingo is. We visited many old churches, forts, and other buildings. 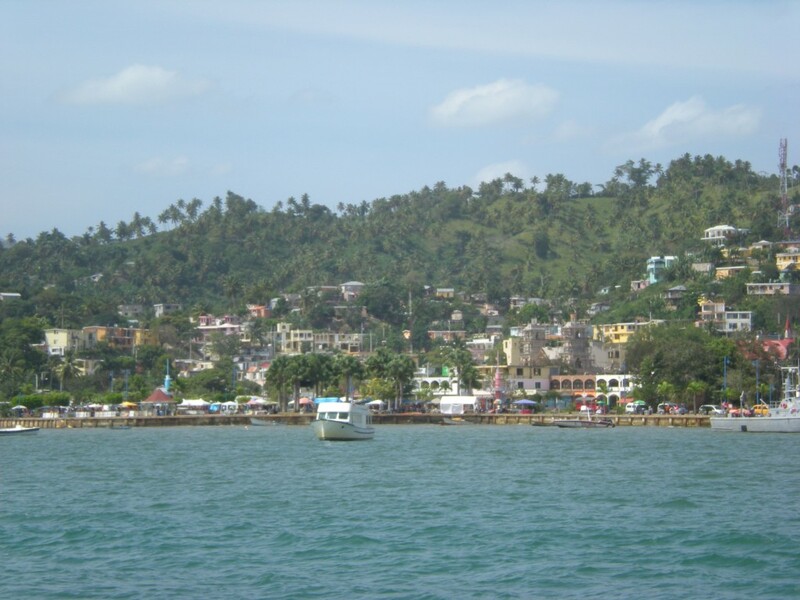 The city is on the Caribbean, the south side of Hispaniola, the island the Dominican Republic shares with Haiti. While we were there, the DR celebrated its independence from Haiti. We were able to watch the extensive fireworks show over the river from the roof of our little hotel in the heart of the city. From Santo Domingo, we drove to the Samana Peninsula, the northeast corner of the island, where we stayed for a few days. The Samana Peninsula is famous for its beautiful quiet beaches and the humpback whales that breed in the Samana Bay. All of the humpbacks in the Atlantic breed in this Bay. We went on a whale watch in the Bay and spotted several whales. But the most amazing siting was a mother and her baby, who swam around and by our boat for a long time. They seemed to be as curious about us as we were about them. While in Samana, we also drove a couple of hours over pot-hole filled roads to the most beautiful, idyllic tropical beach imaginable, with a couple of miles of white sand curving around a palm-fringed cove. We stayed in the town of Las Galeras, a small fishing village along the beach with a small tourist trade. 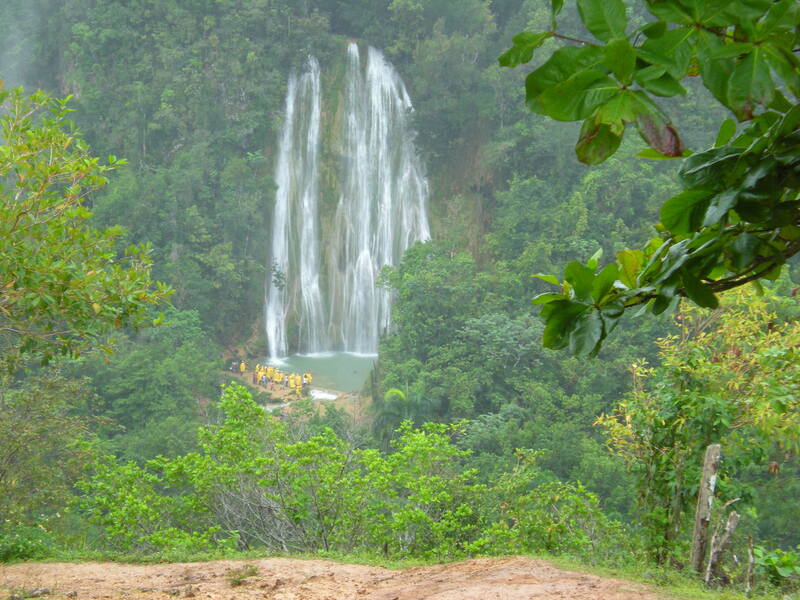 Leaving Samana, we stopped in Santa Barbara de Samana for a horse-back ride to El Limon, Samana’s famous waterfall. We rode past coffee farms and goats and flimsy but cheerful looking houses, and then into the rain forest and up the mountain. And boy did it rain. The waterfall was wide and fast, tumbling into the pool at the bottom. Very beautiful. The last leg of our trip was to Playa Cabarete, which is famous for its kitesurfing and wind-surfing. It’s supposed to be one of the best places in the world for that. We wouldn’t know from our trip, though, because it rained the whole time we were there. So we mostly chilled out, walked the beach when the rain stopped, and ate at cool restaurants on the beach.We stayed there at a crazy “natural’ resort — everything luxurious and beautiful, but built out of sticks and stones. My parents took a yoga class at their “Open Air Temple”. While checking out the town one day a women started braiding my hair. 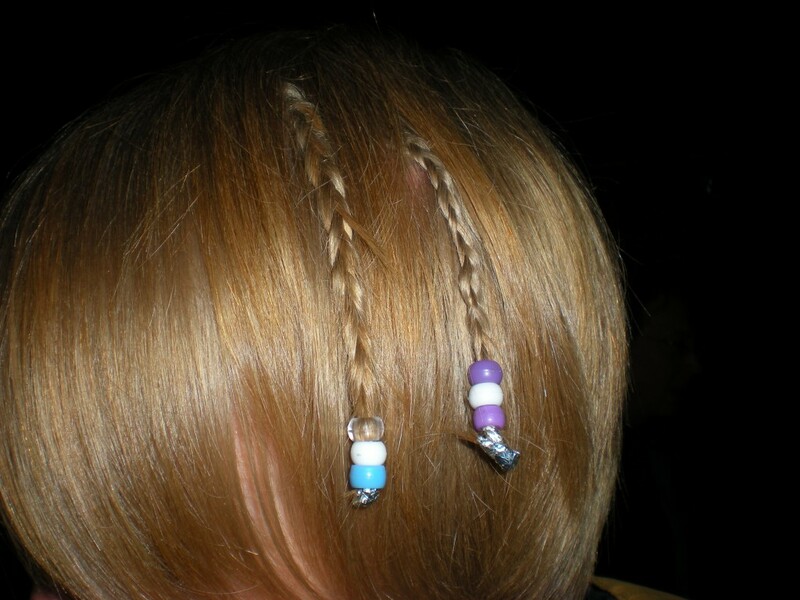 She told me she was just looking at it, but by the time my parents saw what she was doing (I obviously couldn’t see), she had already finished two braids. She demanded that we pay her money for her service, and out of nowhere three other women appeared around us telling us that we had to pay her. We gave her a very small sum of money, and she demanded more. Luckily what we had already given her was enough for her to leave us alone after we refused to give more. The car ride from Cabarete back to Santo Domingo to fly home was much longer than they told us. We missed our flight home, which gave us a bonus day in Santo Domingo. We stayed in the second oldest building in Santo Domingo, although it has been converted to a luxurious hotel — the nicest one we stayed in. We took the opportunity to check out “Festival” — the whole town seemingly decked out in paint, sequins, and feathers to march together in the parade.